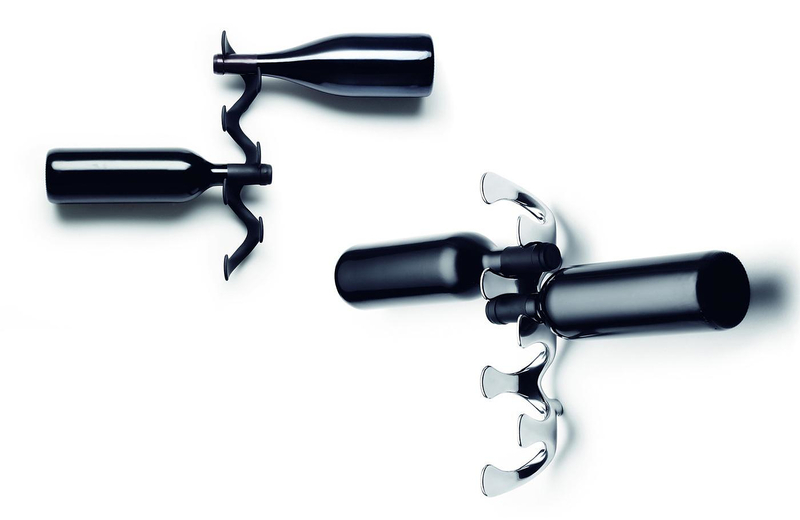 The Flow Wine Rack by Black+Blum is an ingenious bottle rack. 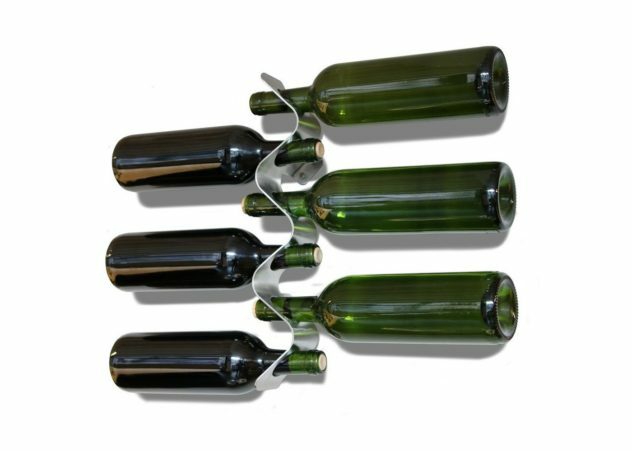 It looks delicate yet it can store 8 wine bottles while occupying minimal space. 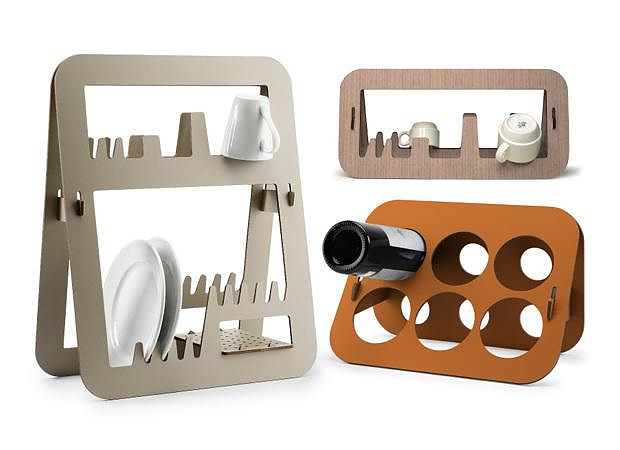 “Aurea” is an innovative and stylish collection of flat pack kitchenware by Barcelona based company Amor De Madre.